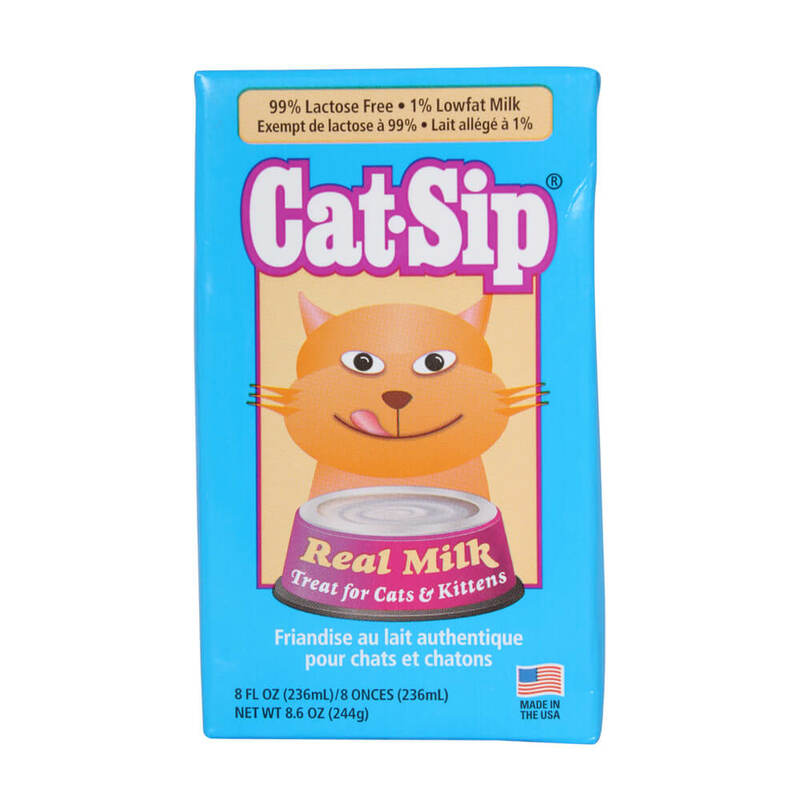 Cat-Sip is made from Grade A low-fat milk that’s 99% lactose-free, making it easier to digest for cats and kittens. Unlike solid treats, it also helps provide the added hydration they need. Cat-Sip also contains taurine, an essential nutrient for cat eye and heart health. A wholesome snack your cats and kittens will enjoy every day!